WASHINGTON (Legal Newsline) – A political action committee headquartered in Virginia alleges a federal agency failed to take action on its 2017 complaint against Hillary Rodham Clinton and authorized candidate committee the Hillary Victory Fund. The Committee to Defend the President filed a complaint on April 16 in the U.S. District Court for the District of Columbia against Federal Election Commission over alleged violations of federal campaign finance law. According to the complaint, the plaintiff alleges that in Dec. 15, 2017, it filed a complaint to defendant "disclosing the existence of an unprecedented nationwide scheme to violate federal campaign finance law in which $84 million was effectively laundered over more than a year by the Hillary Victory Fund (HVF) through dozens of state political party committees to the Democratic National Committee (DNC) and, ultimately, to Hillary for America “HFA)," the suit states. The plaintiff claims despite the defendant acknowledging the receipt of its administrative complaint, the defendant has not yet voted on whether there exists reason to believe a possible violation of federal campaign finance law to authorize an investigation. The plaintiff holds Federal Election Commission responsible because the defendant allegedly failed to take appropriate enforcement action in a timely manner pursuant to 52 U.S.C. §30109(a)(8). 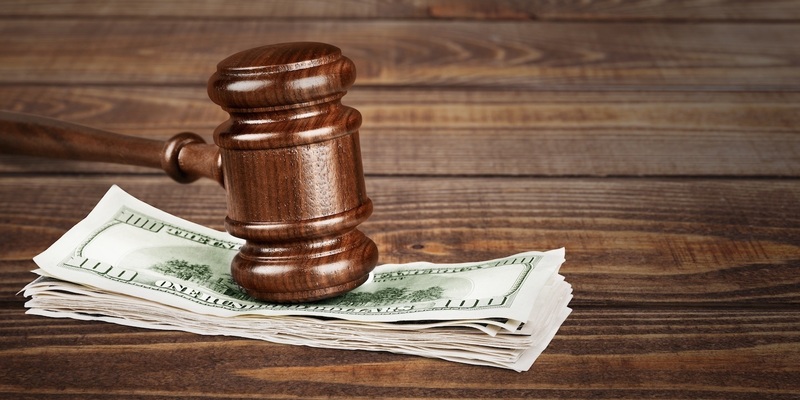 The plaintiff seeks declaratory judgment and injunction, plus costs and attorneys’ fees, such other relief as the court deems just and appropriate. It is represented by Dan Backer of Political Law in Alexandra, Virginia.